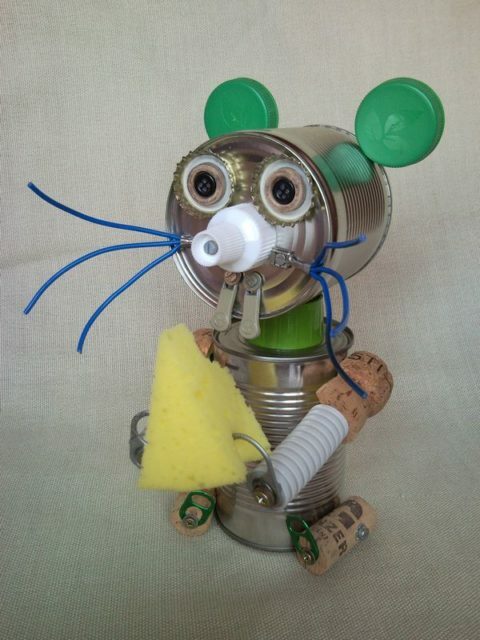 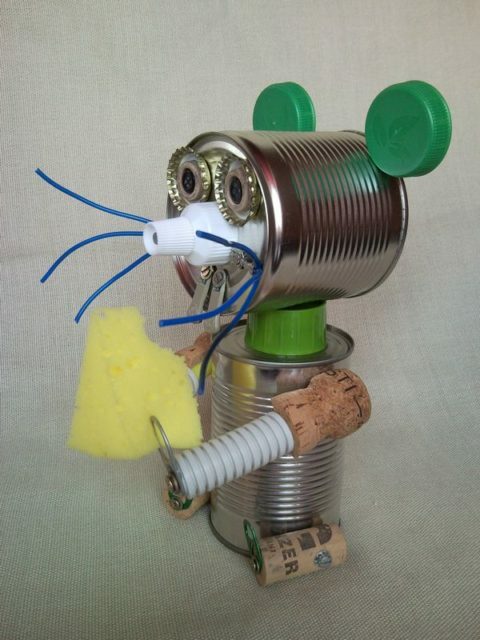 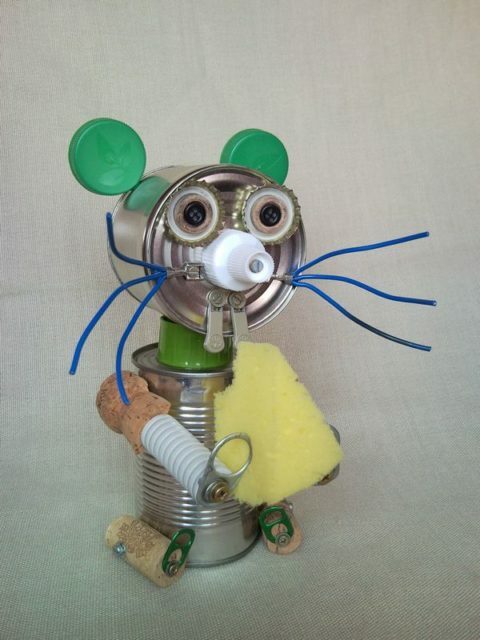 This lovely recycled tin can mouse assembled from tin cans and other domestic found objets. 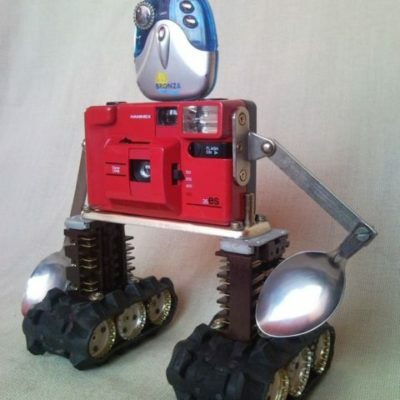 Arms, legs and head are fixed, not movable. 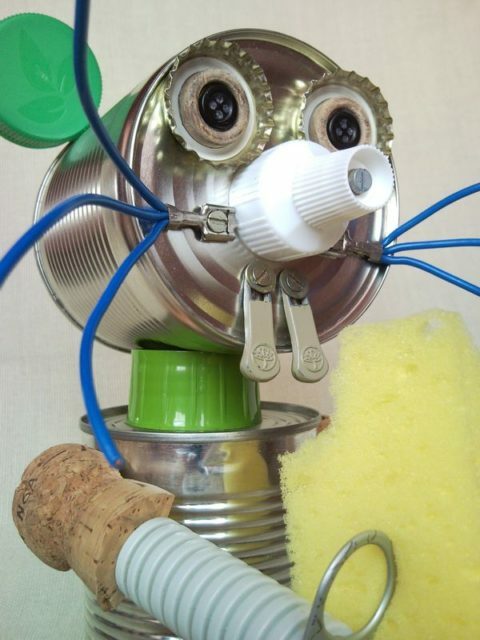 Every parts are thoroughly cleaned but sponge is new, never used. 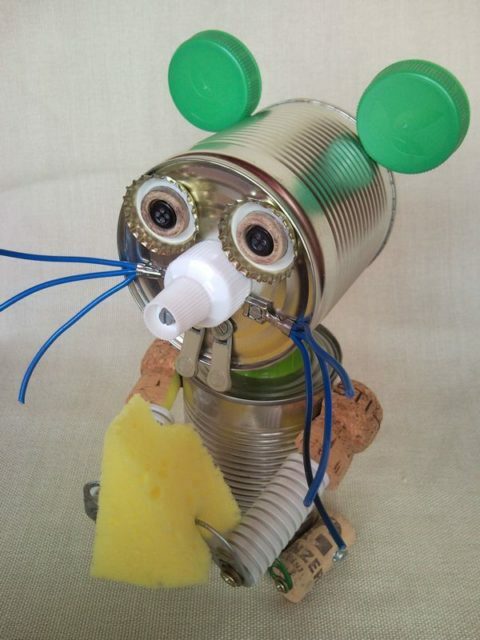 Please note, this is a creative and funny tin can mouse home decoration for adults, not a toy for children. 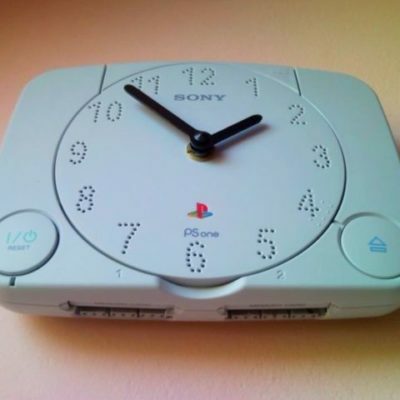 Very creative ingenious item in great condition!